We’ve all watched the nightly news and thought to ourselves, “What is the world coming to?”. 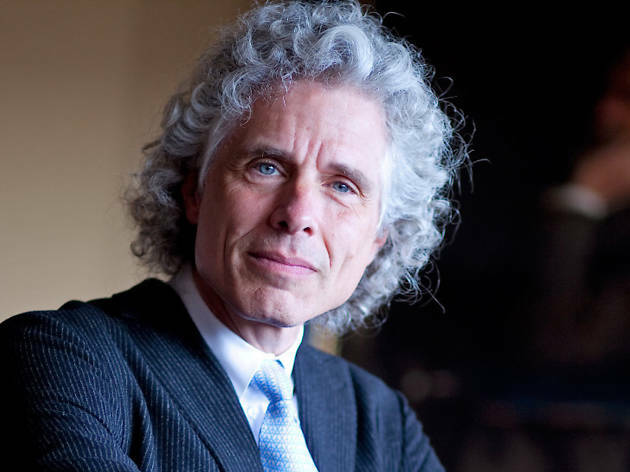 In this thought-provoking talk at the Sydney Opera House, bestselling American scientist Dr Steven Pinker will argue that while it may seem like the world is falling apart, the past was much worse. In 2011, Pinker released The Better Angels of Our Nature: Why Violence Has Declined, a book that focused how violence has actually been diminishing for millennia. According to Pinker, we’re currently living in the most peaceful time in our species’ existence. 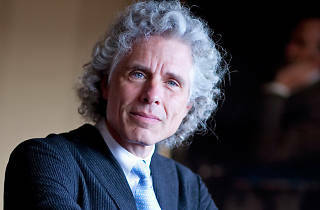 Chaired by ABC broadcaster and journalist Natasha Mitchell, this event will see Pinker speak on the topic of world violence: what shapes our views on violence and what the future might hold for us.